Florida State University’s transformation into “The Entrepreneurial University” has created a new energy and vitality among faculty and staff campus-wide. As the Entrepreneurial University, Florida State is placing a renewed emphasis on creating a culture across all academic disciplines that embraces entrepreneurship, creativity and innovation. A $4.25 million gift in 2011 from Jan Moran and The Jim Moran Foundation allowed the university to set its sights on this mission. The Entrepreneurial University calls for an integrated learning environment of classroom instruction, student and faculty business accelerators and residential housing with entrepreneurial outreach services. The Entrepreneur in Residence (EIR) program is a key component of this initiative. The program provides students with access to successful entrepreneurs whose coaching and expertise helps accelerate promising entrepreneurs on a path to success. EIRs are in academic units across campus. Currently, they are in the Jim Moran School of Entrepreneurship; College of Business; College of Criminology and Criminal Justice; College of Engineering; the Florida State library system; College of Law; College of Social Sciences & Public Policy; College of Medicine; College of Motion Picture Arts; and College of Fine Arts. Her role: She is the director of the Jim Moran School of Entrepreneurship and holds a Jim Moran Professorship. Her classes include Introduction to Entrepreneurship, Women and Minorities in New Ventures and Family Business. Fiorito also was a professor in the Department of Retail Merchandising and Product Development in the College of Human Sciences at Florida State. While there, she became one of the first research fellows of the Jim Moran Institute. Prior to joining academia, Fiorito was part owner of four small family-owned boutiques in and around Atlanta. 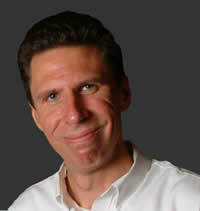 His role: He advises students who have established businesses or ideas for new businesses. 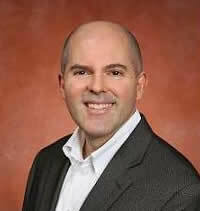 His classes include Negotiation in Entrepreneurship and Managing New Venture Growth. Garner has more than 19 years of personnel and industrial management experience. He has directed and coordinated financial, physical and human resources in public and private businesses. Garner won the Leadership Award for contributions to personnel development and profits for Roadway Express Miami Terminal. 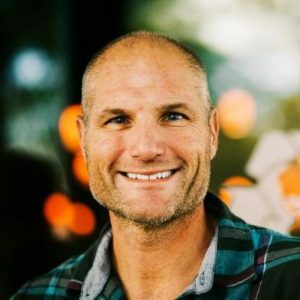 An expert in franchising, he built three Hardee’s Restaurants in four years, and employed more than 100 people with approximately $2.5 million in sales. His role: Lansing has 19 years experience in the retail industry with specialties in new item development and commercialization of consumer goods. He has started businesses in consulting, brand development, retail and consumer goods. His role: He teaches New Venture Creation and Funding Sources. Tatum is chairman of the board for Newport Board Group, a national partnership of CEOs and senior executives who advise emerging middle market companies and private equity firms and is an expert on capital markets and the entrepreneurial growth economy. He also is vice chair of the board and chair-elect of the board of the Association for Corporate Growth, a global not-for-profit organization. Her role: Her responsibilities include oversight of student engagement programs such as the InNOLEvation® Center, and management of all student activities outside of the classroom, including competitions, events and programs. She coordinates the entrepreneurship program’s contributions to campus-focused entrepreneurship activities, providing assistance and consulting services to students and coordinating student activities on and off campus. 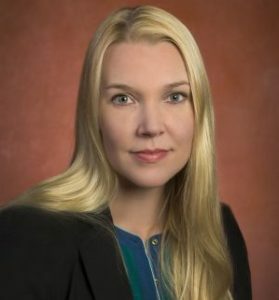 Prior to coming to Florida State in 2014, Plant was program manager at the University of South Florida’s Polytechnic Blue Sky Business Incubator and USF CONNECT Tampa Bay Technology Incubator, where she gained extensive experience in business incubator management and educational program development. His role: Baber will be teaching Personal Finance and Entrepreneurial Technologies in the Fall of 2017. Baber’s natural entrepreneurial spirit is passionately reflected in his wealth of knowledge and invaluable experience as a highly respected franchisee of Arthur Rutenberg Homes, a custom and luxury home builder. His devotion to building a top notch team yields unsurpassed service and quality with dedication to excellence in customer satisfaction which is evident in customer surveys and a 1st Place ranking in Best of Bay 2015. 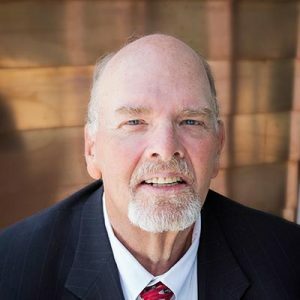 His role: John C. Breed has extensive experience developing, leading and consulting businesses as an entrepreneur, C-suite executive, management consultant, sales executive and a college faculty member. John has a passion for teaching, developing products, building client relationships, mentoring students, and growing companies. His role: Ron Frazier is responsible for the capstone course in the College of Business – Competitive Dynamics, an online business simulation. Ron previously taught new venture financing, commercializing new technologies and new venture planning. Ron recently completed the BioDesign Graduate Certificate program at Stanford University. 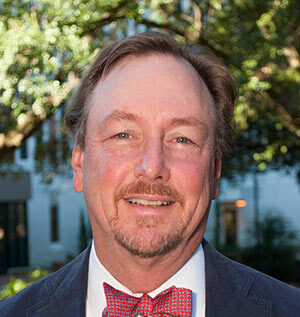 He is also an Executive-in-Residence at Moffitt Cancer Research Center. Ron is a mentor at the Alchemist (Internet of Things) incubator in San Francisco and a mentor at the 1776 incubator in Washington, DC. 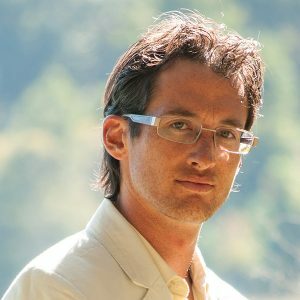 Ron is the founder and chief-editor of the Rocinante Virtual Reality blog. Prior to joining Florida State University, Ron served as Executive Vice President for three different billion dollar, global technology consulting firms. His role: Mark brings a wide range of entrepreneurial and executive management experience from the for-profit and non-profit sectors. 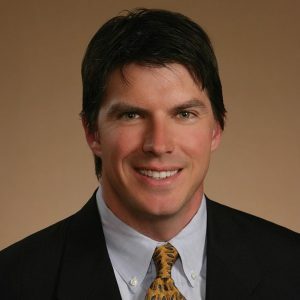 Dr. McNees is the Founder and CEO of RedEye Coffee, Founder of Element3, and serves as a board member of the Greater Tallahassee Chamber of Commerce. His education includes a B.S. in Marketing, Minor in Finance and Merchandising, M.A. in Religion, and a D.Min. in Leadership. His education and experience is the foundation he uses to inform his passion that social entrepreneurship, commerce, and innovation are powerful tools that can produce a positive impact on many current global issues such as poverty traps, economic injustice, and environmental neglect. His role: Professor Benham joined the College of Law in spring 2014 as Entrepreneur in Residence. 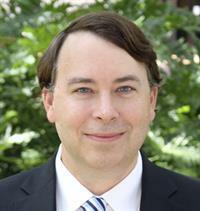 He directs and teaches in the Business Law Clinic at Florida State University. Prior to earning his law degree, Professor Benham had extensive experience in the information technology field and co-founded a software development consulting company where he served as chief executive for seven years. Admitted to the Florida Bar in 2005, he has counseled many small businesses in areas including entity formation, capital acquisition, business planning, and start-up business operations. Professor Benham’s projects include co-founding a business developing software for the nano-materials industry and a start-up fabricating magnet system components for the global fusion reactor project (ITER). Most recently, he co-founded a non-profit “maker space” that provides an open creative space for students, inventors and artists. Her role: Molly Hand (Ph.D., Florida State University, 2009) is a scholar and editor with considerable experience in academic and technical writing, editing, and research. She is Entrepreneur in Residence in the College of Arts and Sciences, where she serves as Internship Program Director for the Editing/Writing/Media (EWM) concentration in the Department of English and teaches EWM and literature courses. 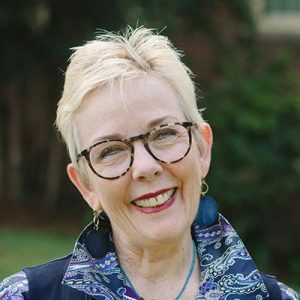 Before assuming her current role, she taught, worked in state government, and worked as an independent contractor, providing editorial and research services primarily for scholarly works: critical editions, scholarly monographs, a peer-reviewed journal. Currently, she is working to encourage critical conversation around professionalism among English students, to build a greater network of internship opportunities in the Tallahassee area and beyond, and to establish a structure of support and resources around the internship program to provide students with the necessary tools for success and career readiness. 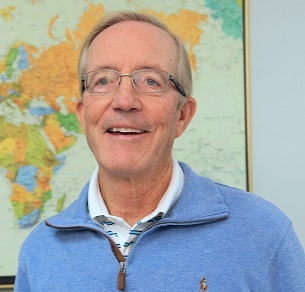 His role: Bruce’s career has focused on building the capacity of individuals, organizations, and communities through education and training, leadership and organizational development, as well as strategic funding and resource development to more effectively address social and environmental problems and create lasting social value. He has a long-standing commitment to Social Entrepreneurship and Innovation, having co-founded or founded three social enterprises (one of them a national award winner). As Social Entrepreneur in Residence in Florida State University’s College of Social Sciences and Public Policy, he’s led the development of a Social Entrepreneurship & Innovation (SEI) Specialization within the Interdisciplinary Social Science Program and co-led the development of an SEI Concentration within the Jim Moran School of Entrepreneurship. With a background in both social entrepreneurship & innovation and the social foundations of education, he views how students learn is as important as what they learn. 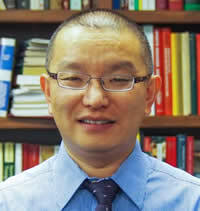 His role: Dr. Qinchun Rao has a Ph.D. in Food and Nutrition from Florida State University. His research interests lie in utilizing food chemistry, especially immunochemistry and physical chemistry, as a tool to answer questions arising in both food safety and food quality disciplines. His research related to food safety primarily focuses on the development of rapid methods for the detection of harmful or prohibited substances in food products such as undeclared allergenic food residues (AFR). His research related to food quality primarily focuses on studying 1) the fundamental mechanisms and external factors influencing the interactions of proteins and other ingredients in foods and 2) the bioavailability of nutrients and bioactive components in foods. His role: Cesar is a member of the research faculty in the Department of Biomedical Sciences at the College of Medicine. His focus is computer-aided design of engineered cells and diagnostic and therapeutic cells. Prior to rejoining FSU in 2015, Cesar engaged in entrepreneurial and intrapreneurial efforts in the San Francisco Bay Area. He was a Senior Research Scientist in the first bioengineering group at Autodesk Research. He was the Research Lead at Genome Compiler, a startup that was acquired by Twist Bioscience. He was the Software Lead at BIOFAB, a joint Stanford-UC Berkeley translational project. Cesar advocates for the perspective that biological engineering requires excellence in empathy, curiosity, and ingenuity. His role: Dr. Vickers, whose background includes a law degree and a Ph.D. in economic and business history, served for four years as Assistant Comptroller of Florida, the Chief of Staff of the Florida Department of Banking and Finance. As an attorney, he has represented more than 100 financial institutions, including community banks, regional banks, Wall Street banks, and international banks. He is also the author of Panic in the Loop: Chicago’s Banking Crisis of 1932, which won the Silver Medal in the 2012 Independent Publisher Book Awards for the Finance/Investment/Economics Category;and Panic in Paradise: Florida’s Banking Crash of 1926. His role: Jeffrey Whalen is an active scientist entrepreneur, innovator, chemist, teacher, and mentor at the National High Magnetic Field Laboratory in Tallahassee, FL. His interactive Jim Moran School course and startup ecosystem tour “Enough To Be Dangerous” is offered every spring at FSU’s main campus and focuses on real-life STEM innovation and commercialization. Jeffery is the founder of several successful science innovation technology transfer startups with private investment and multi-agency federal funding. 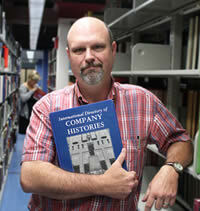 His role: Trip serves as FSU’s Entrepreneurial Outreach Librarian, providing research assistance to faculty and students starting businesses. Additionally, library research and tools to support Entrepreneurs-in-Residence, Deans, and administrative units of FSU. The Entrepreneurial Outreach Librarian helps to identify and arrange with other library liaisons new items for the library’s collection targeting “entrepreneurship.” The Entrepreneurial Outreach Librarian also provides support for local and regional business support institutions (like the public library, DOMI Station, SBDC, and EBV for veterans). 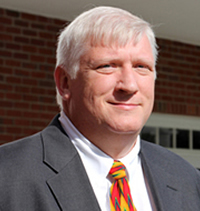 His role: Ken Baldauf joined the Florida State University faculty in 1998 to coordinate a campus-wide computer literacy effort. Since then, Ken has developed courses in computer fluency, management information systems, digital media, object-oriented programming, web design and web development. He developed one of the first online courses at FSU in 1998, and has been devoted to developing effective online teaching systems and methods ever since. 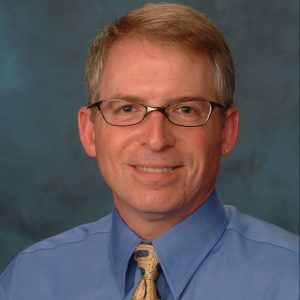 Ken is currently the Director of FSU’s Program in Interdisciplinary Computing, has authored several textbooks, produces a weekly tech news podcast for tech teachers, and has designed the online learning framework for Intro Computer courses titled Emerge with Computers. In recent months Ken has been actively researching innovation frameworks and innovation centers with plans to bring the benefits of this research to institutions of higher education. Find out more about Ken at www.techminded.co. 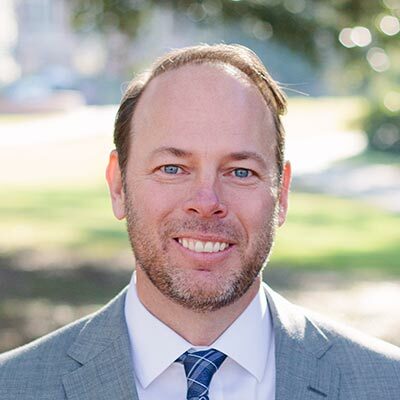 His role: Joseph Calhoun is an Associate Teaching Professor in the Department of Economics and the Director of the Gus A. Stavros Center for the Advancement of Free Enterprise and Economic Education at Florida State University. He also teaches some upper-division courses, including the newly created ECO 3041 Personal Finance. He is also responsible for training and mentoring new graduate student teaching assistants for their initial teaching responsibilities at FSU. A graduate of Illinois State University with a BS in finance and economics and of DePaul University with an MBA, he began his career in the health care industry before leaving to become an economist. 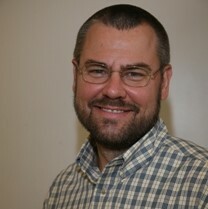 His Ph.D. is from the University of Georgia under the direction of David Kamerschen. 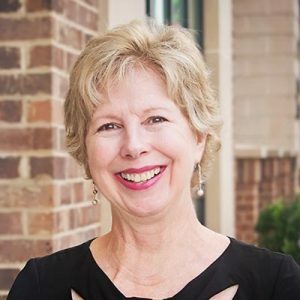 Dr. Calhoun has received numerous teaching awards including the Outstanding Graduate Student Teaching Award at the University of Georgia, the Undergraduate Teaching Award at FSU in 2008 and 2016, and six times received the Service Excellence Award for Teaching from Phi Eta Sigma at FSU. His role: Sam Staley co-created and continues to teach a capstone senior seminar in Social Entrepreneurship and Economic Development (ECS 3022) through the economics department in the College of Social Sciences and Public Policy where he helped create an integrated social entrepreneurship program. He was instrumental in securing private funding to launch an international social entrepreneurship program that generated 120 proposals, funded the business plans for 11 social entrepreneurship projects, and seeded social enterprises in Haiti, Nepal, Uganda, and West Virginia. 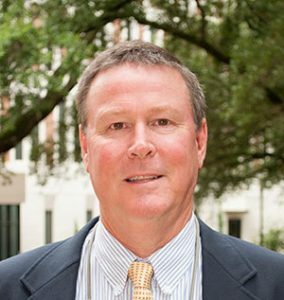 Sam joined the Florida State University as a full-time faculty member in 2011, bringing with him 25 years of experience working in the non-profit private sector in executive management positions, in leadership positions on governing boards, and co-founding three nonprofit organizations. Sam’s student-centered and experiential approach to learning is grounded in his personal experience in nonprofit start-ups and grappling with the difficulties of overcoming institutional barriers to achieve social change. 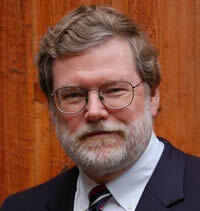 He is an internationally recognized expert on urban policy and economic development.